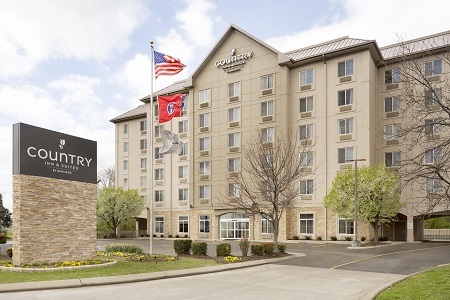 Located off I-40 across from Nashville International Airport, the Country Inn & Suites® by Radisson, Nashville Airport, TN puts you only eight miles from the heart of Music City, filled with world-class entertainment and dining. Catch a Tennessee Titans game at Nissan Stadium, see rising stars in concert at the Grand Ole Opry, or teach your kids American history at sites like Andrew Jackson’s Hermitage. 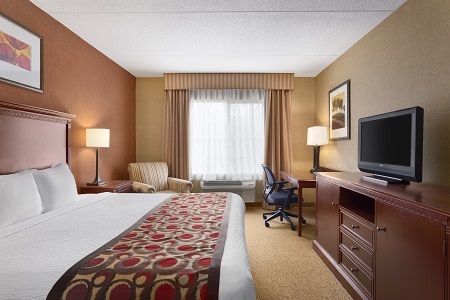 If you’re traveling with family or a group, consider reserving one of our suites for extra space. 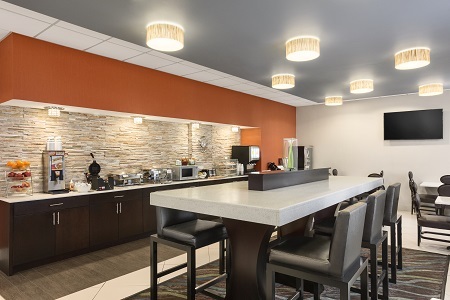 Join us for a complimentary, hot breakfast every morning of your stay. Choose Southern favorites like biscuits and gravy, or opt for make-your-own waffles, fresh fruit, hard-boiled eggs and muffins. For lunch or dinner, try one of the several nearby restaurants. Be sure to reserve a table at The Bluebird Cafe, where you can see live performances by some of country music’s legendary artists. Opry Mills – Situated about seven miles to the north, Opry Mills is home to Bass Pro Shops, Barnes & Noble and a variety of food-court favorites. Take the kids to shop for clothes, and then stop at the IMAX movie theater for a 3-D blockbuster. Centennial Park – Head to this massive park to see an impressive 42-foot statue of Athena less than ten miles from our hotel. Built for Tennessee's 1897 Centennial Exposition, this building is an exact replica of the Parthenon in ancient Greece. Ryman Auditorium – The Ryman Auditorium has hosted the world’s biggest stars, including Johnny Cash, Katharine Hepburn and even President Theodore Roosevelt. 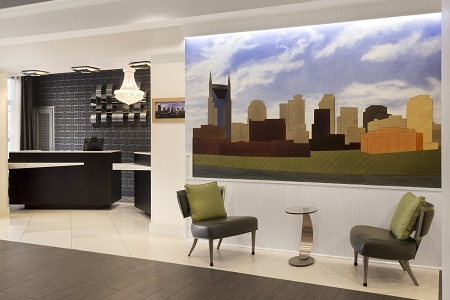 Take in a show or tour this former home of the Grand Ole Opry, located just 15 minutes from the hotel. 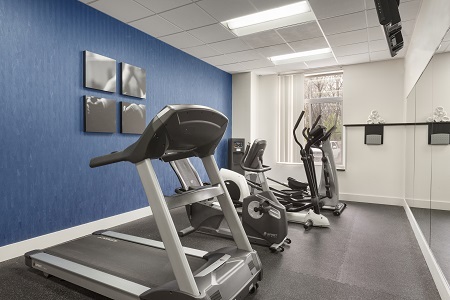 Please note that this hotel has a 24-hour cancellation policy for all reservations.